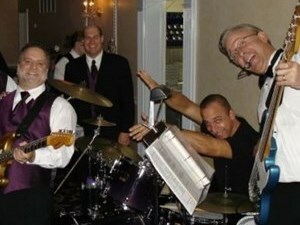 Chris Thomas provides top-notch live musical entertainment for weddings, corporate events and private parties. We service Key West, Key Largo, Islamorada and the entire Florida Keys. Solo musicians, duos, or a full band are available for ceremonies, cocktail hours, rehearsal dinners, proposals, and receptions. Guitar, piano, ukulele, steel drum among other instruments are offered for instrumentation. 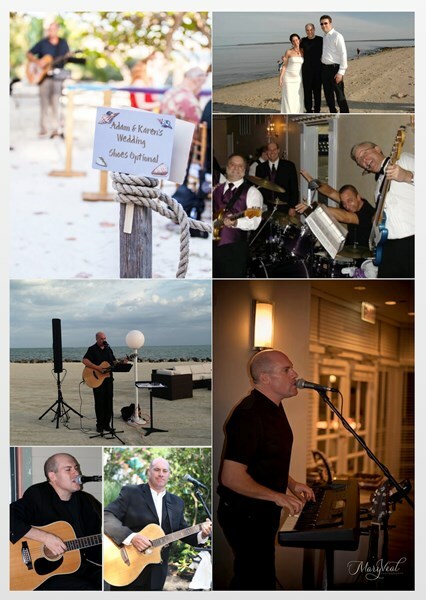 I have been performing in the Florida Keys and South Florida region since 2009. References are available upon request. We hired Chris to play at our wedding reception on the water in Connecticut. Chris provided and extensive list of songs in advance and we selected the ones we liked best. There wasn't a song we wanted that he was not able to play and he sounded great! He was professional, responsive to emails and most importantly he is a very talented musician. Thank you Chris for making our wedding so special!!! Chris was great. Arrived early, and played great sets. I recommend him without hesitation. 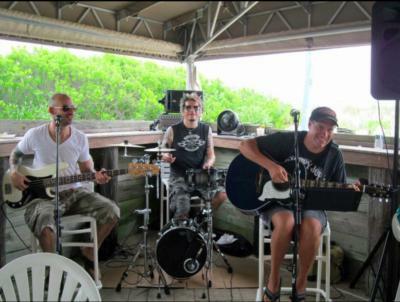 Please note Chris Thomas Band will also travel to Tavernier, Long Key, Key Largo, Marathon, Marathon Shores, Key Colony Beach, Homestead, Florida City, Leisure City, Big Pine Key, Princeton, Miami.